Greetings, masters! 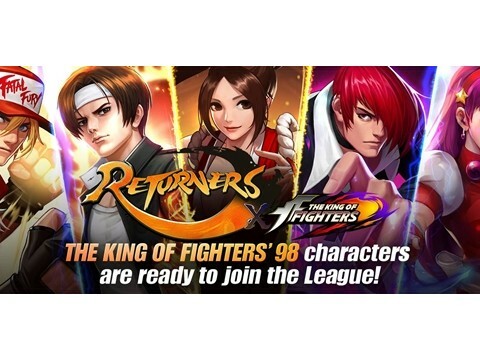 Several heroes from King of Fighters have been added to Returners for some time now and many players explored their gameplay efficiency and strategies. 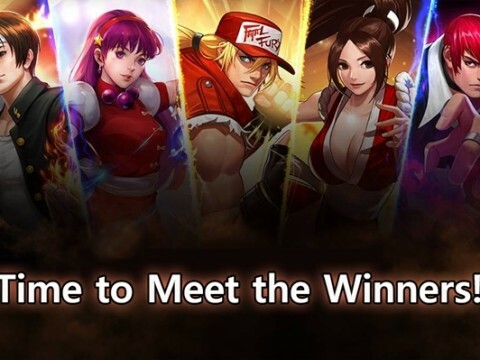 We, Inven Global, held an event where you could share your own info and tips for KoF heroes. To go to the event page, click here: Tell Us How You Use the KoF Heroes and Receive Bluestones! All the characters in Returners are based on figures from history, literature, and myths. 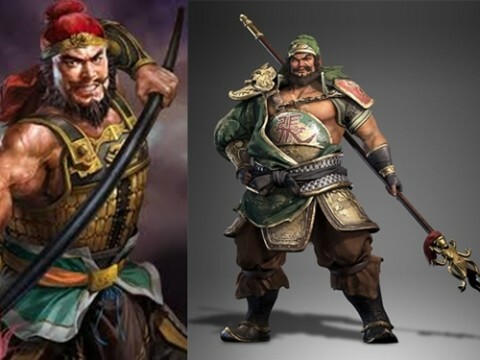 Returners, which was developed by Korean devs, has heroes that are also based on historic Korean figures, like Hong Gil-dong, Taejo, Jumong, and Han Seok-bong. 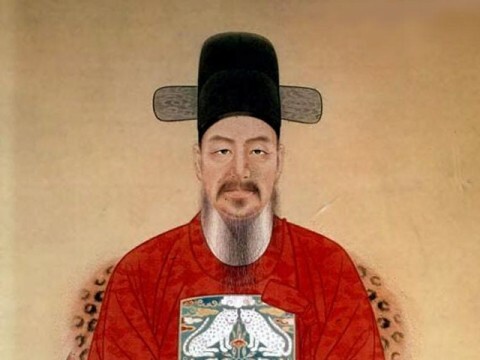 However, the most famous figure among all Korean heroes has yet to make his appearance in Returners -- Admiral Yi Sun-sin. 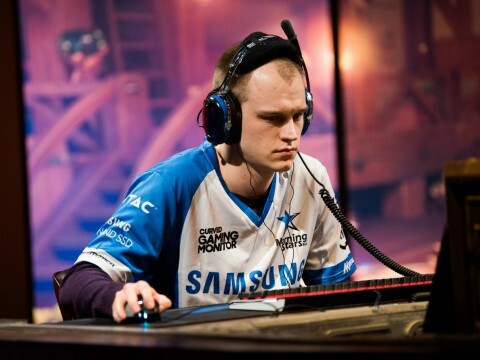 All heroes in Returners have a role to play regardless of when players obtain them. 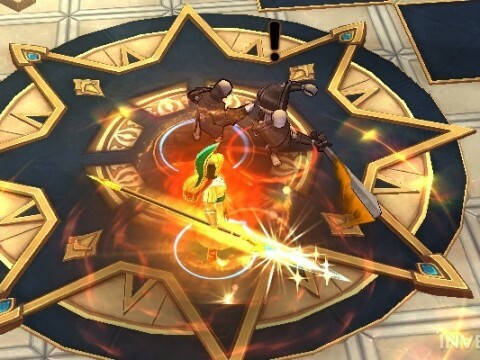 Even with many of the lower-rated heroes, they can be quite useful with the right strategy or equipment. However, there are some heroes that seldom see the light of battle; David and Goliath is one such hero. David and Goliath is a tank hero - a 'defense tank' specifically. However, players who have used David and Goliath might find that the title of their class doesn't really match up with their stats and skills. 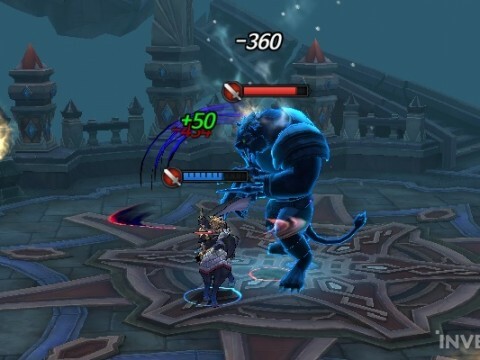 If you look at the hero info for David and Goliath, you'll see that this hero has higher physical attack than most other tanks, and even comes with an ultimate skill that stuns enemies. Even the explanation of the hero and its position is confusing. Exactly what kind of hero is David and Goliath supposed to be? 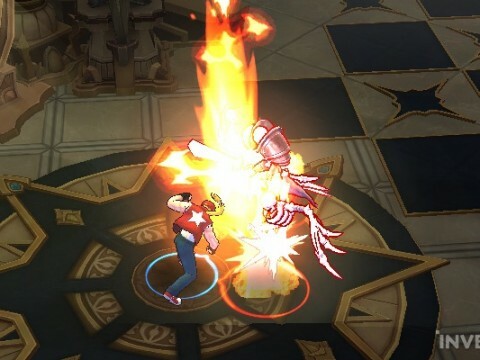 Huge Hero Balance Update in Returners KR! 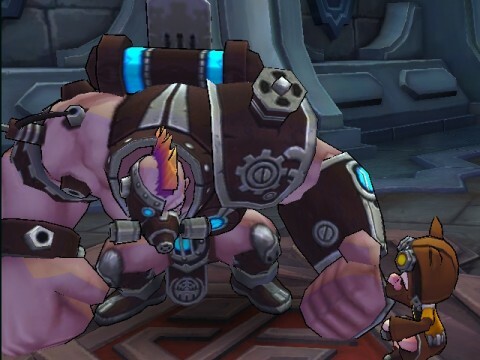 A new update will be added to Returners KR on September 20th (KST). 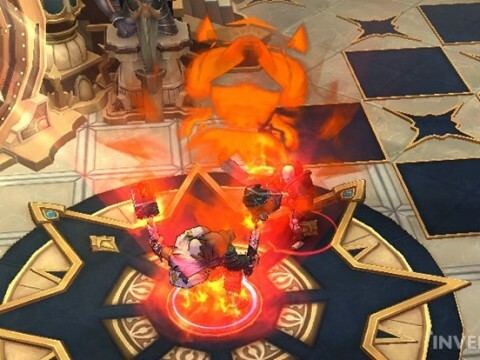 The update will include the regular season of the Guild Annihilation War and a new skin, as well as the balance changes for almost all heroes in Returners. The first regular season for the Guild Annihilation War will begin and will be held for 6 weeks, and the guilds will be given rewards based on their rankings. 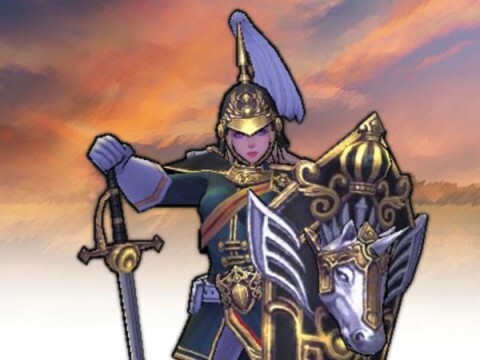 The new skin for Joan of Arc, Royal Guard Joan of Arc, will increase PHY ATK and HP by a max of 292 and 2260 respectively, and will get the Legend and Myth Tag added. The skin can be seen in the images below. The hero balance changes have been made on almost all heroes in Returners. 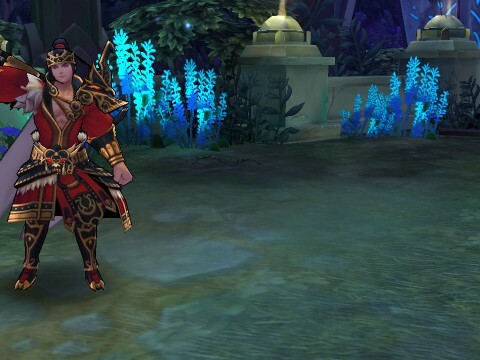 Heroes like Joan of Arc, whose use was limited, or Nobunaga, who almost didn't get picked at all, were the lucky ones; small changes have been made for other heroes as well. Further details on the hero balance changes can be read in the translated patch notes below. We have already covered some of the heroes in Returners, who all hail from different historical tales and myths, and for today's spotlight, we will be talking about Jane the Kid! Jane the Kid is an attractive character that recently got a new skin 'Officer Jane', in Returners. 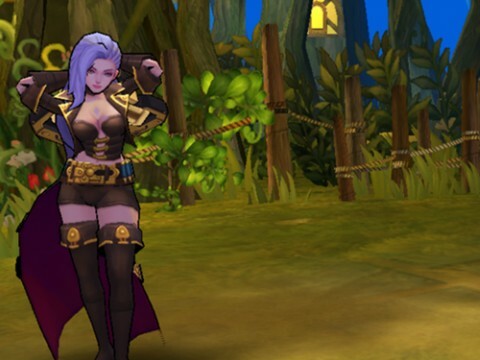 She is a ranger you get near the start of the game, so she is usually one of the heroes you use during the early phase. However, in the context of history and folklore, the name Jane the Kid may not ring any bells. Following the brief stories on some of the more rugged and robust heroes in Returners, this time we'll be talking about one of the most adorable heroes… Kumiho! You acquire her very early in Returners, so she's one of the few main heroes you use when starting out. Some of you may already know what Kumiho's character is based on, but some of you may not. Brief Review of Terry Bogard & Kyo Kusanagi - Powerful Tank & Fighter with Burst Damage! Greetings, masters! The King of Fighters collab heroes have been added to KR Returners and many KR players are now experimenting with them. 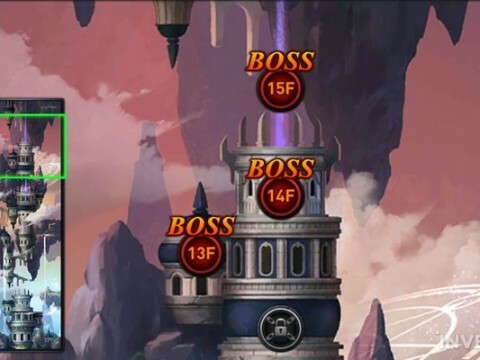 The new KoF heroes have many CC skills so players are looking forward to how they'll perform in PvP; many of you must be curious about how they work and if they are worth your Bluestones. So, here is a brief review of the KoF heroes and how they perform on different teams; the first spotlight is for Terry Bogard and Kyo Kusanagi! 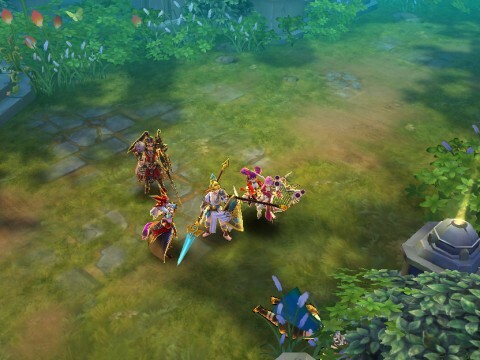 Not long has passed since they were added to the game and players are still experimenting with their gear sets and team comps. 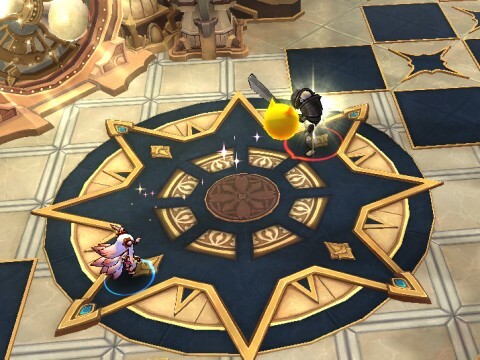 Since this is still ongoing, there will likely be more builds and combos discovered, but for now here are the pros, cons, and tips that have been found so far. 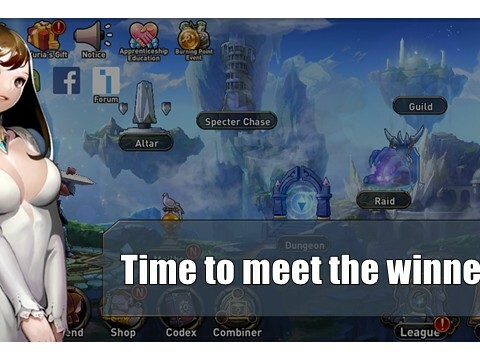 It's been a while since the global servers for Returners were released; if you've been reading the brief background stories in the game, you've likely learned a bit about the various famous historical or mythical figures. 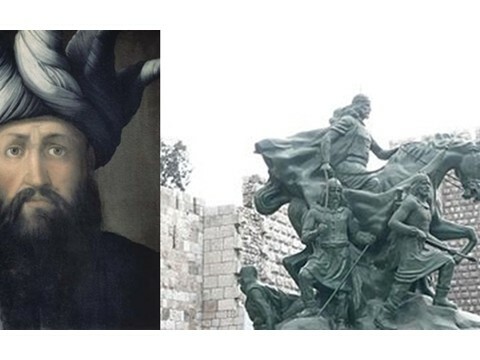 You might have already known about some of the heroes like Cleopatra and King Arthur since they are from the more widely-known parts of history. But what about the others? Taejo, Jumong, Hong Gil-dong, etc… Returners is likely the first place you've heard these names. 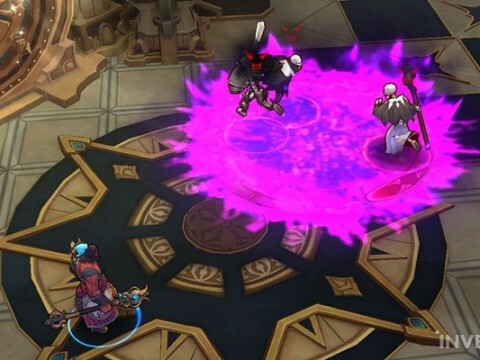 Jumong is one of the most popular heroes in the game, but exactly how much do you know about his origins? Probably not much. 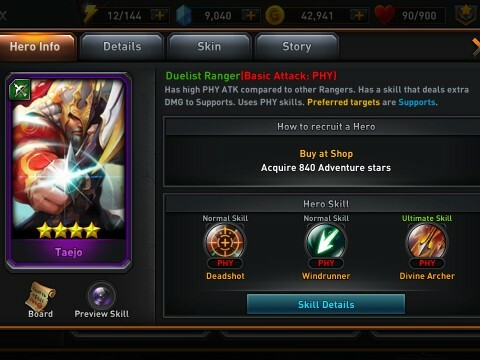 So, here is a brief story about Jumong in both myth and Returners to help you learn more about him.